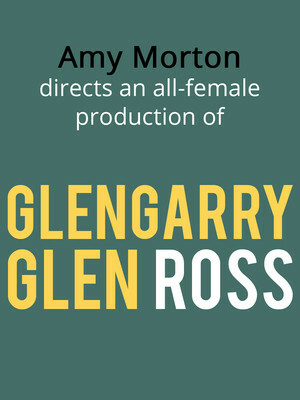 Glengarry Glen Ross Event homeBuy ticketsCustomer reviews HamiltonThe PromNetworkTo Kill a MockingbirdKiss Me KateHadestownOklahoma! Mamet's play returns - but with an all-female cast! Why See Glengarry Glen Ross? 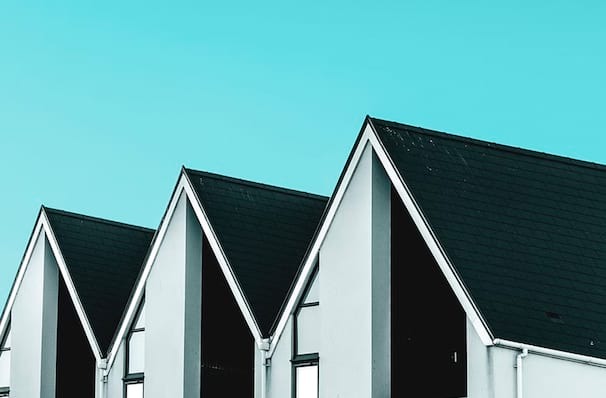 It's no stranger to Broadway, but we're sure you've not seen Mamet's cutthroat take on the real estate industry like this before! Pulitzer-Prize winning play Glengarry Glen Ross is returning to Broadway in a brand new revival, but this time an all-female cast will fight it out for the prize of Top Salesman, or should that rather be Saleswoman. This well-timed twist on the darkly-comedic drama comes in the wake of the Me Too movement and an increased interest in male-female power balances both on and off the stage. Director Amy Morton will also be making her Broadway directorial debut, after taking Mamet's American Buffalo and Glengarry Glen Ross to the stage at Chicago's Steppenwolf. Seen Glengarry Glen Ross? Loved it? Hated it? Sound good to you? Share this page on social media and let your friends know about Glengarry Glen Ross at Venue To Be Announced. Please note: The term Venue To Be Announced and/or Glengarry Glen Ross as well as all associated graphics, logos, and/or other trademarks, tradenames or copyrights are the property of the Venue To Be Announced and/or Glengarry Glen Ross and are used herein for factual descriptive purposes only. We are in no way associated with or authorized by the Venue To Be Announced and/or Glengarry Glen Ross and neither that entity nor any of its affiliates have licensed or endorsed us to sell tickets, goods and or services in conjunction with their events.